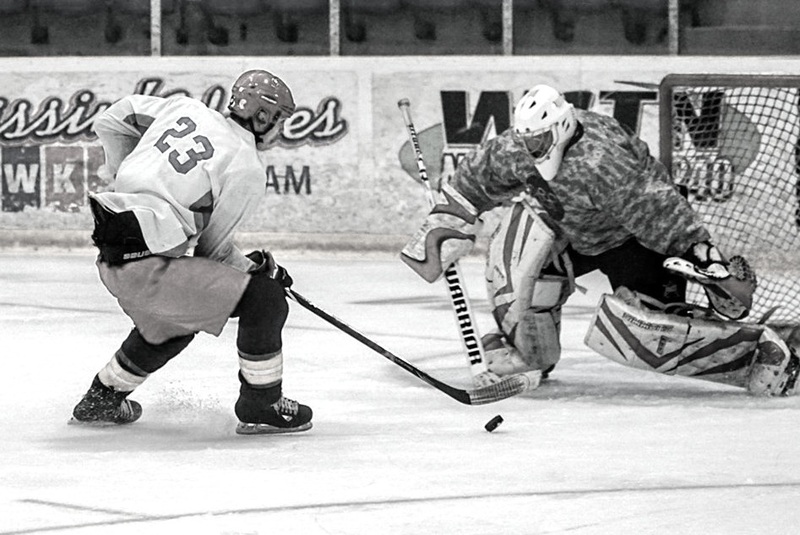 Mtn Made Hky is proud to offer PHA program tournaments, adult tournaments, and adult/youth street hockey tournaments. PHA hosts the Mite Independent Cup, a mite tournament for 2010-2012 birth years. 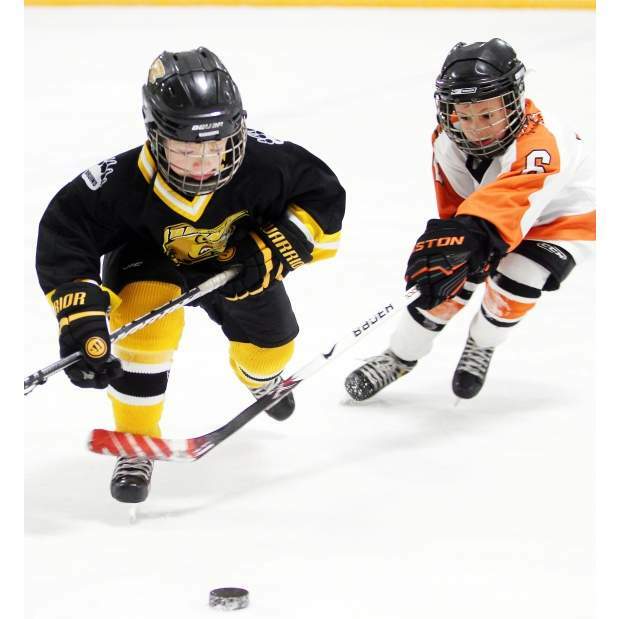 PHA hosts the Mite SuperSeries, an elite mite tournament for 2010-2012 birth years. PHA hosts the Mite All-Star Cup, an elite mite tournament for 2010-2012 birth years. Mtn Made Hky is proud to provide the Mtn Made Hky Classic. This tournament will be for Mites, and will take place at Big Bear Ice Arena from January 11-13th. Teams will see a guarentee of 4 games. Games will be full ice with three 12 minute periods. 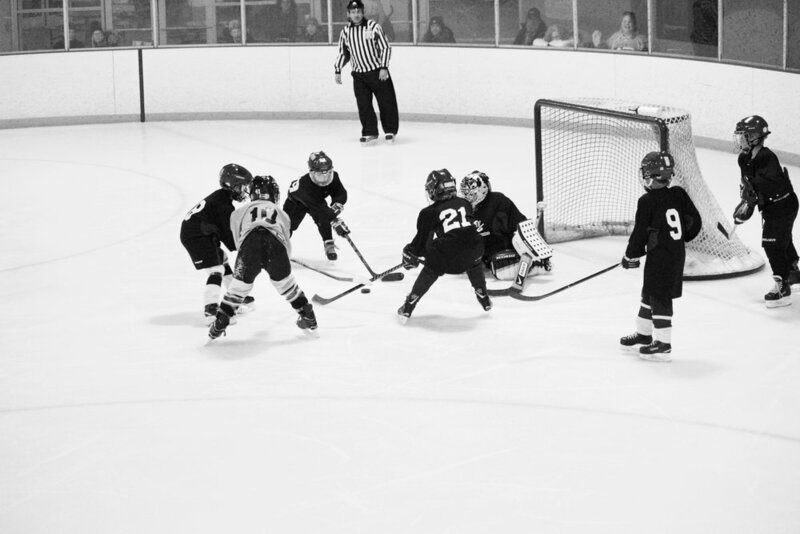 PHA hosts the Mite ShowDown, an elite mite tournament for 2010-2012 birth years. PHA hosts the Mite Champion's Cup, an elite mite tournament for 2010-2012 birth years. The Ice and Beer Cup is an Adult +30 Hockey Tournament. Mtn Made Hky hosts Street Hockey Challenge, a spring tournament at Big Bear Ice Arena. Teams will participate in 3 guaranteed pool play games with earned playoffs/championship games. We will be serving Food and Beer over the course of the weekend. There will be friendly competitions for prizes, tournament awards, and more. Teams are required to fill a roster of a minimum 10 players and one goalie, and a maximum of 20 players and one goalie. Tournament Dates will be released November 1st. For more details and questions, please contact us.